Our ADDY Gold Award-winning BGA admissions video, “The BGA Way,” is equal parts heartwarming and compelling. Working with KGV Studios, Westwood Avenue developed a short documentary-style video featuring the school’s current students, teachers, staff members, alumni, and parents. 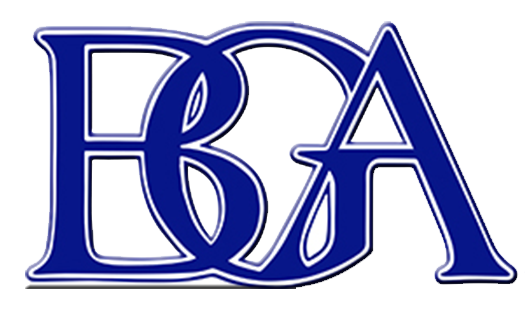 Although each stakeholder relates their BGA story in an authentic and conversational way, the common message is clear: BGA is a special community that prepares its students for success with integrity and compassion. 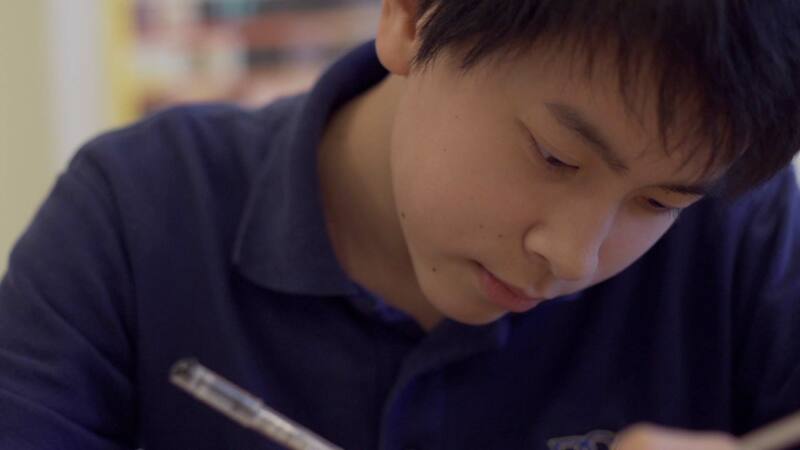 The 6-minute video captures the life and rhythms of the rigorous, independent K-12 college-preparatory school with grace, humor, and clarity. In the course of our multi-week shoot, we were able to produce a library of spectacular footage that has since been edited into several short films promoting the academics at BGA.